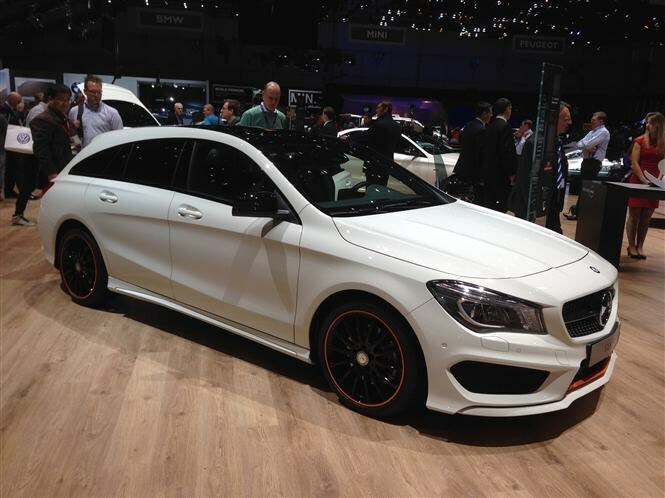 A version of the CLA with an estate-style body, following on from bigger brother the CLS. There will be a high-performance AMG version too. We're driving this car towards the end of this week, so check back soon for the full review. In the meantime, check out our preview article here. We suspect there won't be a huge market for this car, but it fills a niche and will appeal to a specific group of buyers. 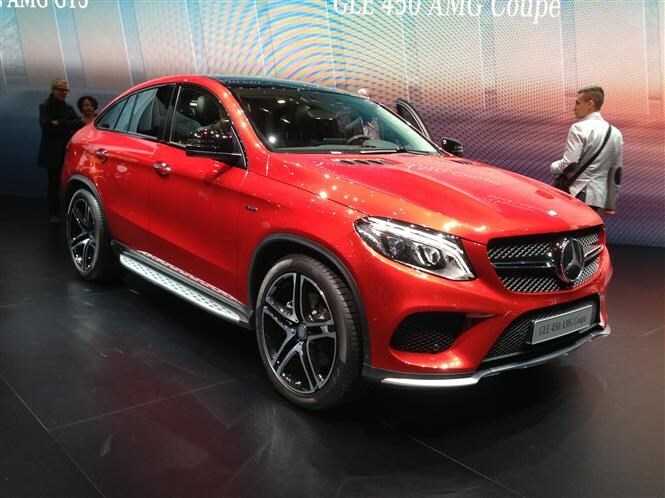 Mercedes-Benz takes on the BMW X6 with this sports-styled off-roader. Expect petrol and diesel version plus a fire-breathing AMG model. Find out more in our preview article here. We know it'll drive fairly well, but can you get over those looks? Many BMW X6 drivers did, so maybe you can too. This an extreme show car version of the rugged G-Class, which comes with a 4-litre V8 petrol engine and a lot of off-roading kit. It shows off what is possible if you go a bit mad with the optional extras list. 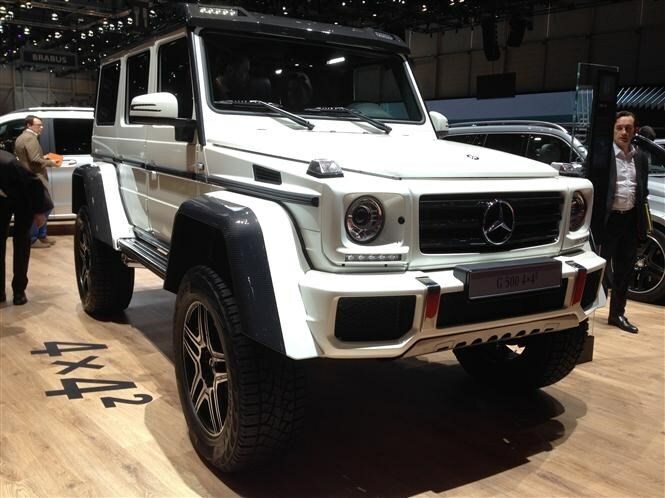 For the full Mercedes-Benz G-Class review, click here. There's something very appealing about the utilitarian G-Class, and this show car appears to show it off beautifully. However, given the likely high running costs it will only be for the well heeled few.